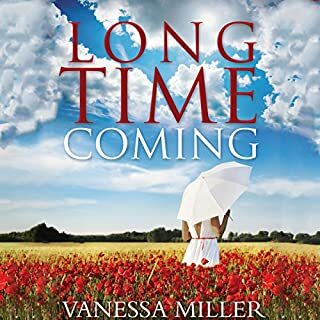 Life was good, God was blessing and the Marshall family was riding high, until Carmella Marshall's husband, Nelson asks for a divorce and then moves in with his girlfriend-who also happens to be her twenty-three-year-old daughter's best friend. Her son gets arrested, her daughter drops out of college, the bills go unpaid, and then Carmella has a nervous breakdown. But when Nelson left and her life fell apart, she realized just how weak she could become, without the strength of God guiding her way. 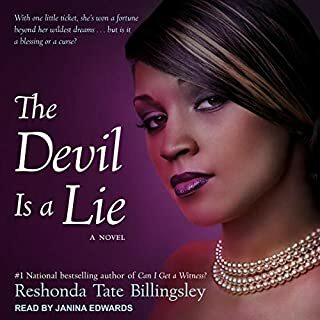 Deidre Clark-Morris is a faithful Christian who has everything she could dream of - except the children her heart longs for. Kenisha Smalls has lived in poverty all her life. She has three children by three different men and has just been diagnosed with inoperable cancer. While the meeting between these two women appears accidental, it becomes their catalyst of hope. Neither woman expects the blessing that God has in store for her. What happened to the end of the story??? 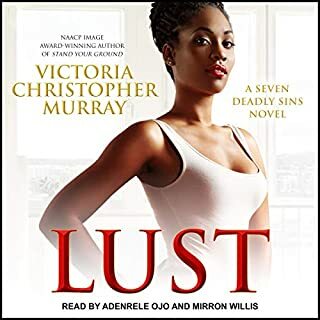 Award-winning authors Victoria Christopher Murray and ReShonda Tate Billingsley are both beloved for their strong female leads and juicy plotting. In Sinners & Saints, Murray and Billingsley join forces to tell a tale packed with drama, scandal, and redemption. Jasmine Bush and Rachel Adams both want their husbands to be elected president of the National Baptist Association, and they’re willing to use plenty of low-down tricks to win. But when another woman joins the fray, she proves more devious than either of them could imagine. Handsome and successful in his own right, Dontae Marshall felt as if he had it all. Especially since he'd found the woman of his dreams and proposed marriage to her, with one stipulation - a stipulation that caused Jewel to hand the ring right back. Add to that the fact that his father is out of prison and he now has to face his feelings for the man who left him in his greatest hour of need. And if all of that wasn't enough, his long-held secret is about to be revealed. 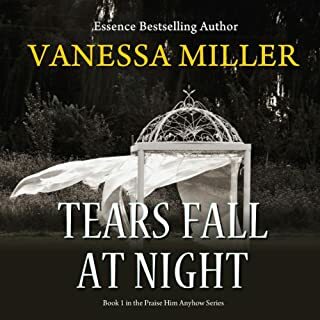 Jewel Dawson knew that she would love Dontae Marshall for a lifetime the moment they met. She was willing to accept all the baggage that comes with the man she loves. 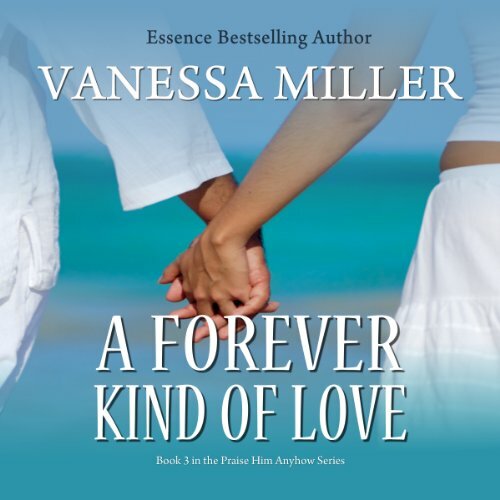 All she wants is for Dontae to realize that what they have is a Forever Kind of Love. 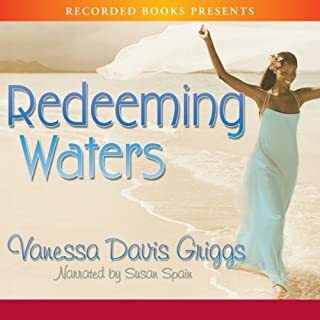 Dontae must learn to trust God and to get his praise back, before moving into his happy-ever-after with the woman of his dreams. But can he do what must be done to ensure his happy-ever-after? I love the book and the series; however the narrator on this one is horrible and extremely boring. Only reason I rated a 3. I am enjoying this series so far. The story line is good, but the narrator is just bad. His feminine voice parts is just awful. Thus far, this is my favorite story. I can't wait to listen the complete series. What aspect of Will Lewis’s performance would you have changed? I don't know, but he made me laugh when he read the parts of the women. Still LOL at the thought. Do you think A Forever Kind of Love needs a follow-up book? Why or why not? I wouldn't say it NEEDS a follow-up book. But if it were to have a follow-up book, the PLOT needs to last longer or their should be several peaks.